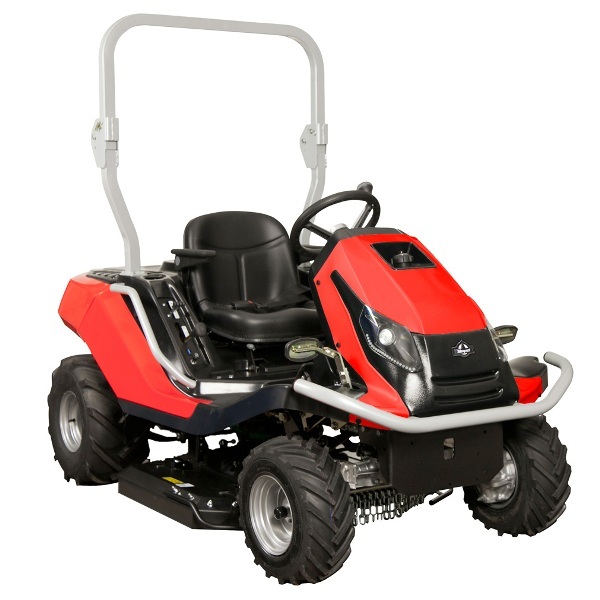 Masport Goliath 4WD rider mowers are perfect for demanding conditions such as neglected and rough terrain where traction can be compromised, for example hills and slopes, undulations, sandy and wet conditions, where other mowers struggle. 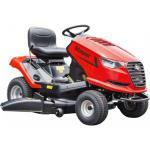 They can cut and mulch high grass, paddock conditions as well as handle more under control grass situations with ease. For rougher conditions you can get the optional 92cm (36") cutting deck for cutting brush, paddocks, weeds & out of control areas. The difference with the Goliath, compared to the Crossjet is that the Goliath can run 2 different deck options. This allows greater cutting versatility. Have 1 or 2 decks to interchange. Ideal for: converted paddocks and lifestyle blocks, rougher terrain and difficult mowing areas.